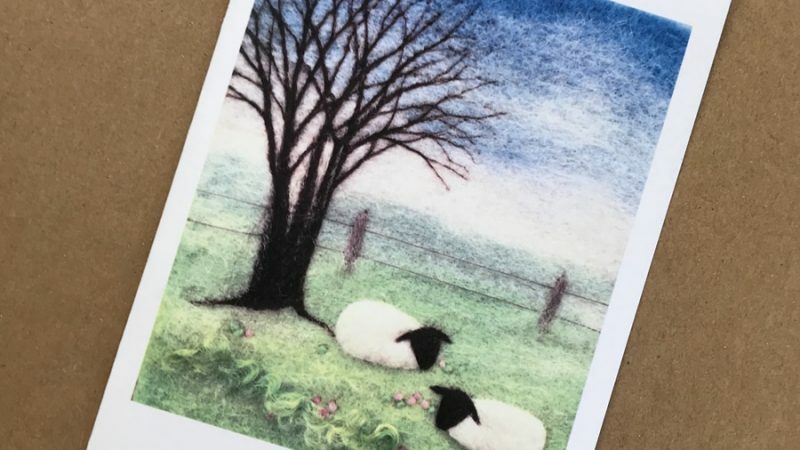 Card-sized prints of my favourite pieces, and cards containing my miniature needle felted artwork. 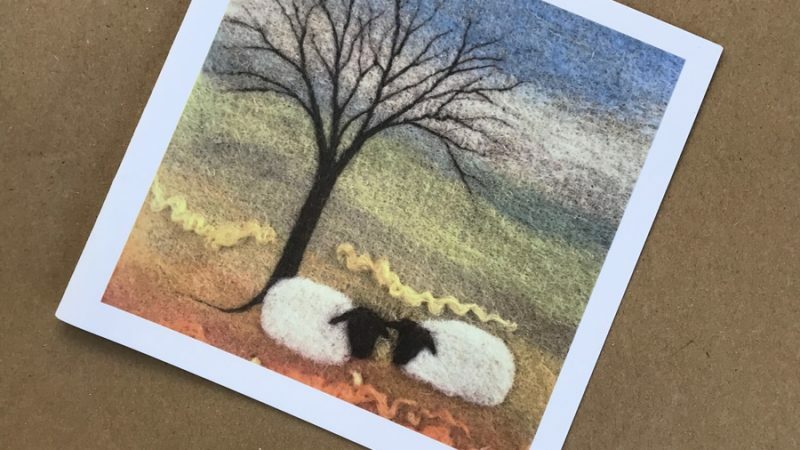 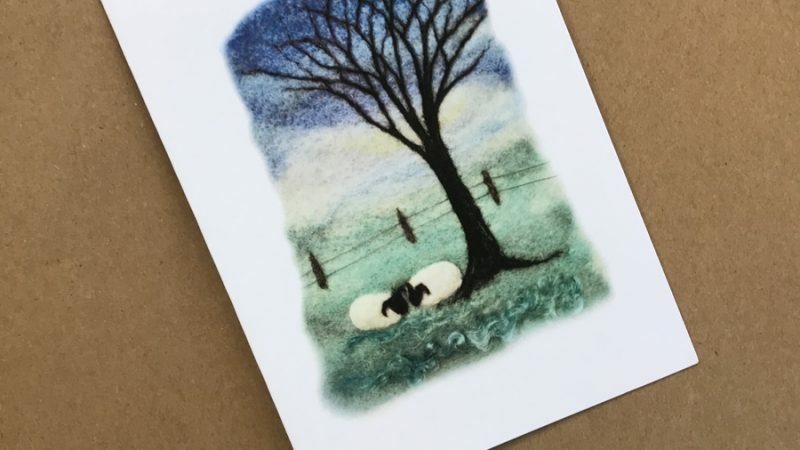 My range of beautiful greeting card designs includes card-sized prints of my work, as well as cards containing miniature needle felted art pieces. 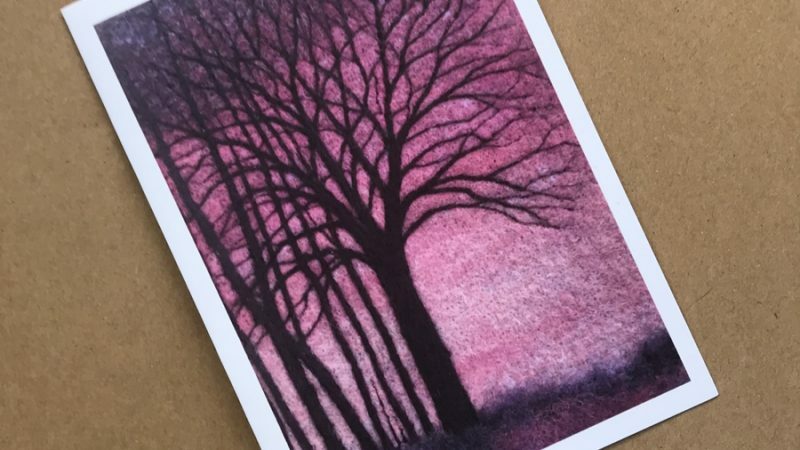 All of my cards come blank inside, so you can use them for any occasion from a birthday or christening to an anniversary or Christmas. 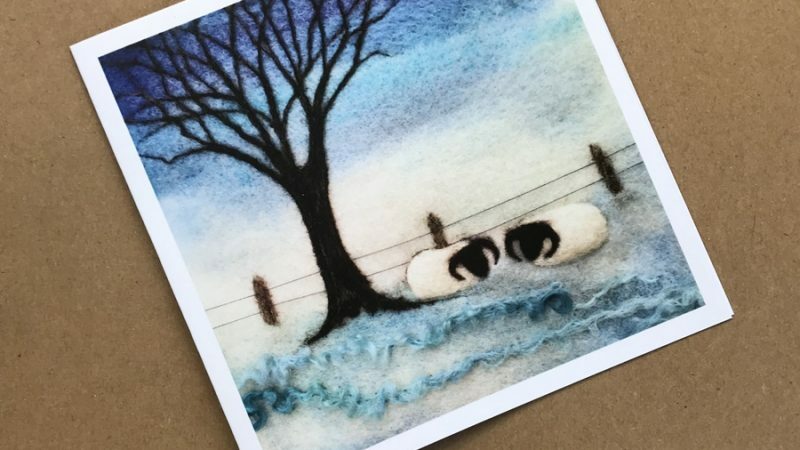 Some of my card designs come with one of my mini needle felted artworks on the front. 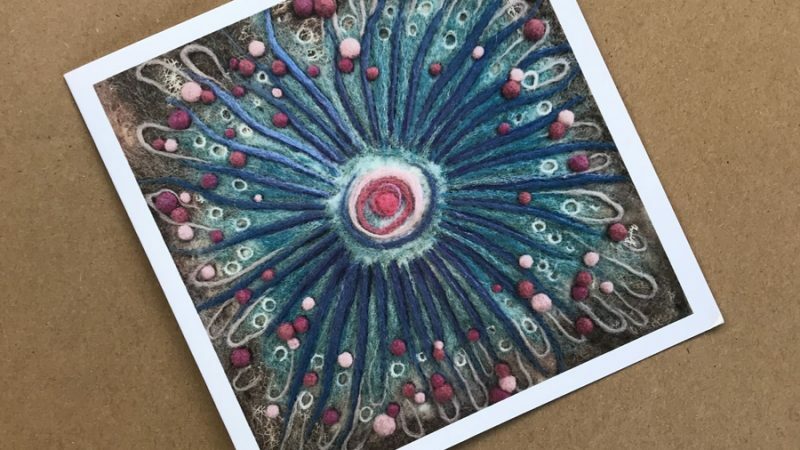 This makes them the perfect card and gift rolled into one! 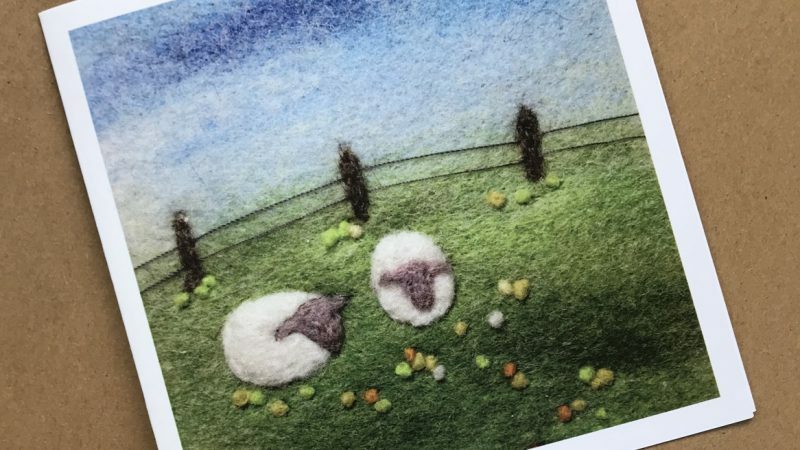 Just as much care and attention goes into my needle felted greeting card designs as with any other piece of my art. 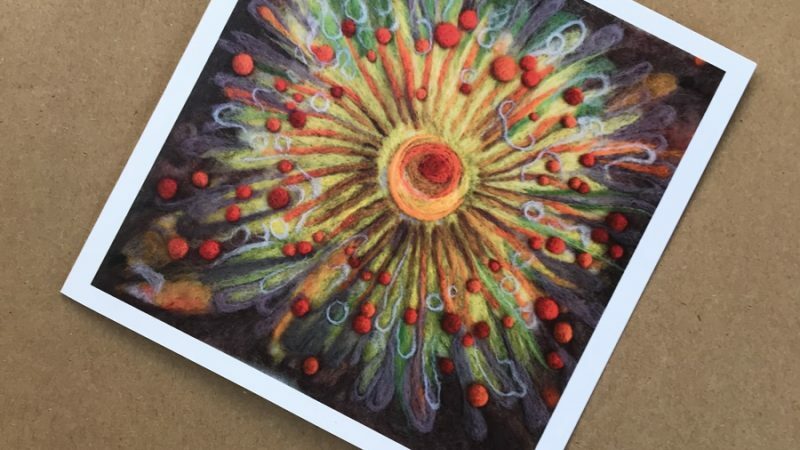 So you an enjoy sending something extra special to a friend or loved one.